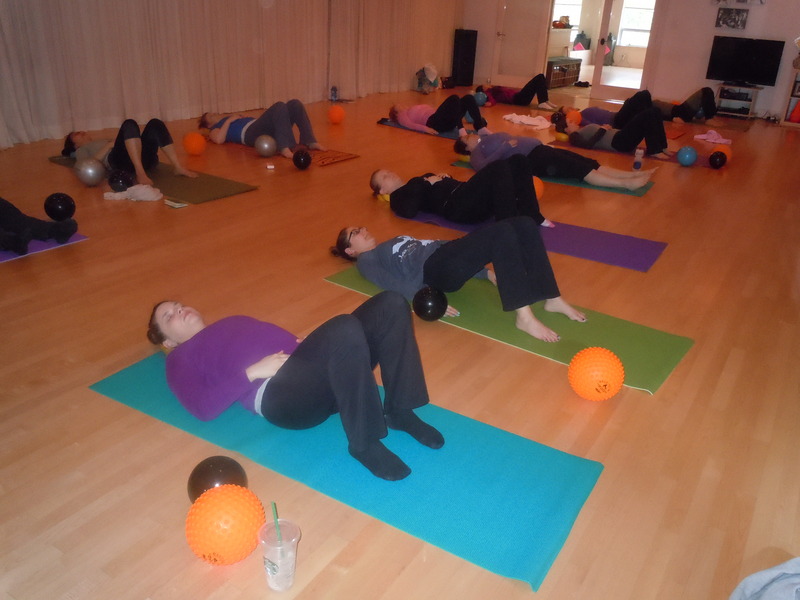 I am an experienced teacher of yoga, pilates and wellness modalities integrating the body, mind and spirit. Known for my knowledge of anatomy and creative approach to movement, I am adept at guiding clients in ways that increase awareness and promote optimal health. My background in dance, bodywork, functional movement and Ayurvedic medicine, along with extensive study with some of the country’s top instructors, continues to inform my teaching. Lisa is a certified Yoga Instructor registered at the E-RYT 500 level through the International Yoga Alliance with three decades of teaching experience. As a member of the International Association of Yoga Therapists, she is passionate about health, enabling students to understand and experience their innate ability to bring themselves into balance on every level. Lisa credits her yogic understanding to extensive study with John Friend of Anusara Yoga, Alan Finger of ISHTA yoga, and tantric philosophy with Dr. Douglas Brooks among others. She holds certifications in Thai Yoga Massage and La-Ho Chi Energy Healing Bodywork as well. 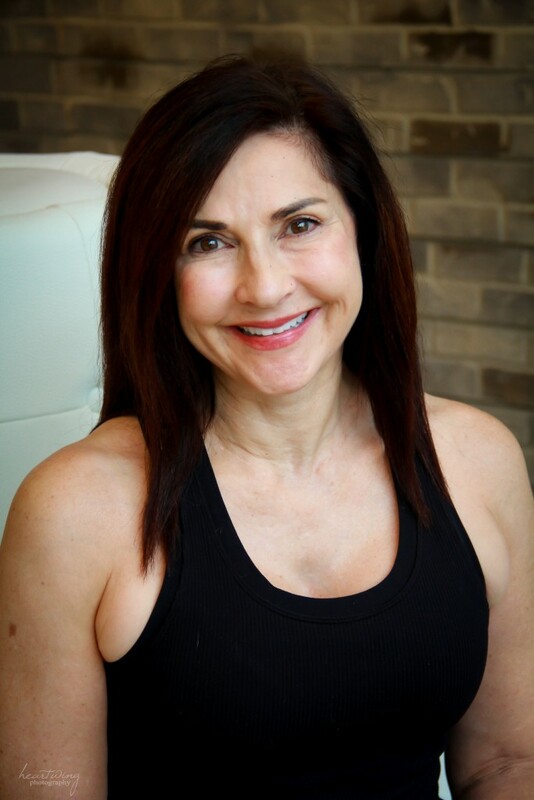 Additionally Lisa has credentials with Balanced Body Pilates and Beyond Barre, core strengthening and fitness methods that use pilates apparatus, various equipment and props. Her teaching methods are influenced from her early exposure to Feldenkrais Method, Bartenieff Fundamentals and the work of Rudolph Laban while getting a BA in dance at UC Santa Barbara. She has recently studied functional movement with David Zamach-Bersin at the NYC Feldenkrais Institute and Yoga Anatomy with master yogi, Leslie Kaminoff. These studies enhance her ability to educate students and aspiring body-mind teachers. 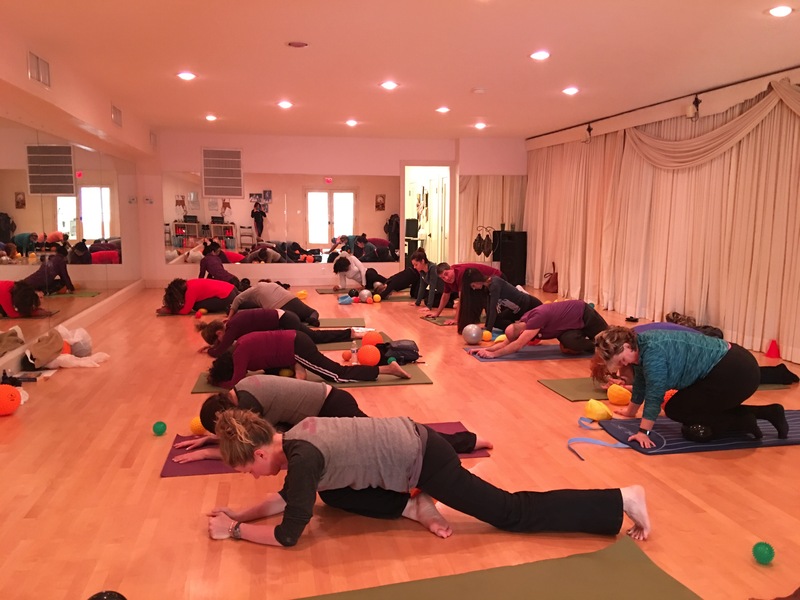 Since 2009 Lisa has led the functional anatomy component of 200 and 500 hour Yoga Teacher Trainings with a special emphasis in injury prevention and rehabilitation. She is on the faculty of Inner Domain Yoga, Centered Being Yoga and Potomac Pilates Teacher Training programs and offers specialized workshops on a variety of topics in the DC area. In 2014 Lisa is completed a 500 hour course in Ayurvedic Medicine through the American Institute of Vedic Studies by Dr. David Frawley. Neva Ingalls and Ed Laslow led her training course. 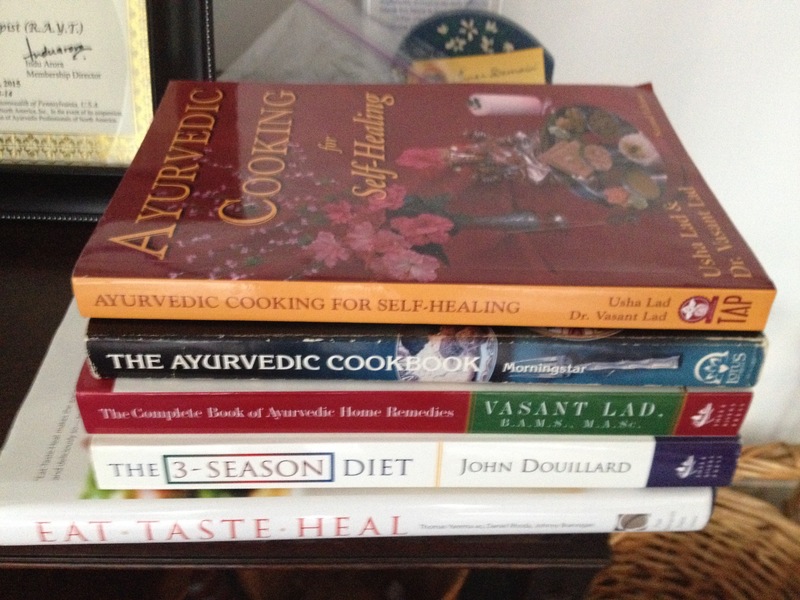 Ayurveda focuses on the use of diet and herbs combined with yoga and meditation techniques for transformative lifestyle changes. It is “nutritional health coaching” meets yogic personal training. Lisa helps clients develop practical strategies and daily routines to enjoy better health based on their individual wellness needs.